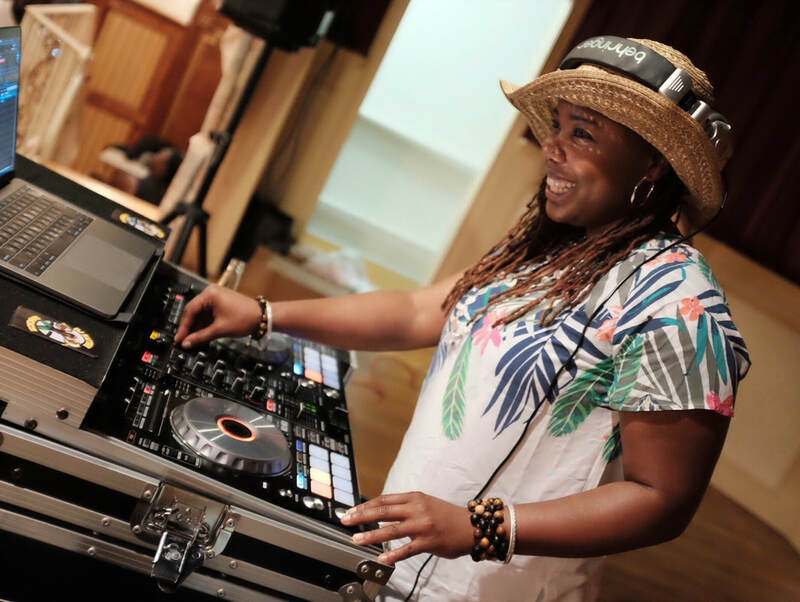 We are thrilled to welcome the very talented DJ Kaytee to the 9th annual, The Pink Event. She will be joining us from New Jersey and providing a great mix of music that will enhance the Ultimate Women's Day Out experience! Enjoy in the exhibit hall while you shop, converse, and network at our new location, the Hilton Baltimore BWI Airport Hotel! GENERAL & VIP TICKET HOLDERS ENJOY ALL ENTERTAINMENT IN THE EXHIBIT HALL! Available for lounges, private parties, wedding receptions, events, and more! 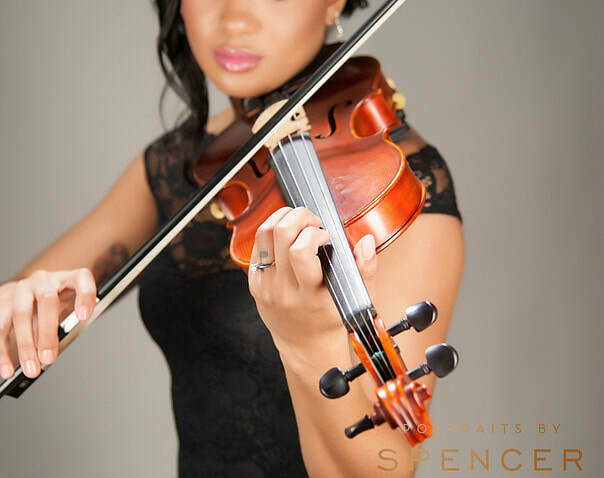 We are thrilled to welcome the very talented JENVIOLIN to the 9th annual, The Pink Event. Not only will she treat us to a one-of-a-kind musical experience, she will also be present during the event as one of our Elite Exhibitors! You will have an opportunity to meet and connect with this amazing artist throughout the day. GENERAL & VIP TICKET HOLDERS ENJOY LIVE ENTERTAINMENT IN THE EXHIBIT HALL! ​Jennifer has been playing the violin for 20 years. She is classically trained, but can also play by ear. 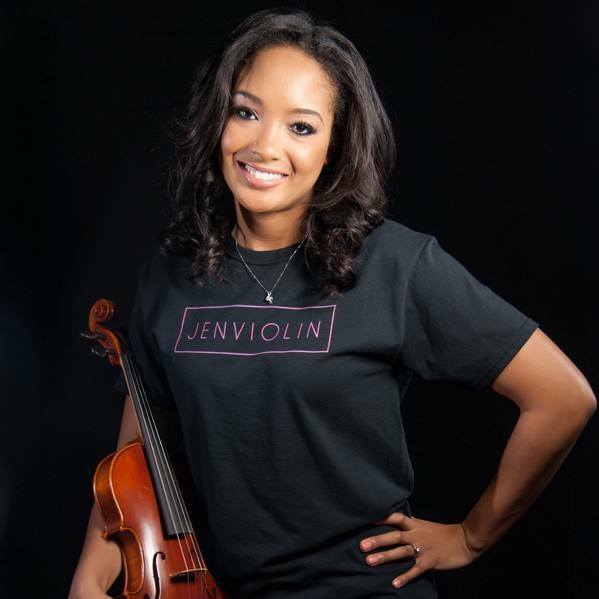 Jennifer sat first chair at Renaissance High School (Detroit, MI) and received a stipend to join the orchestra at Hampton University (Hampton, VA). She has played with several string quartets and jazz ensembles, and has been recognized for solo and group performances. Learn more by visiting her website at www.jenviolin.com. Interested in performing or providing entertainment at The Pink Event? Contact us.